Depends on your scene. Could you post some examples. Hi oglu, thanks for the reply. This is the scene I`m working on, it takes an age to render. All the grass and vines are made using an opacity map. I was wondering if I had done it with polygons it would render faster? I dont think so. I assume the volume fog slows it down. How long does it render.? 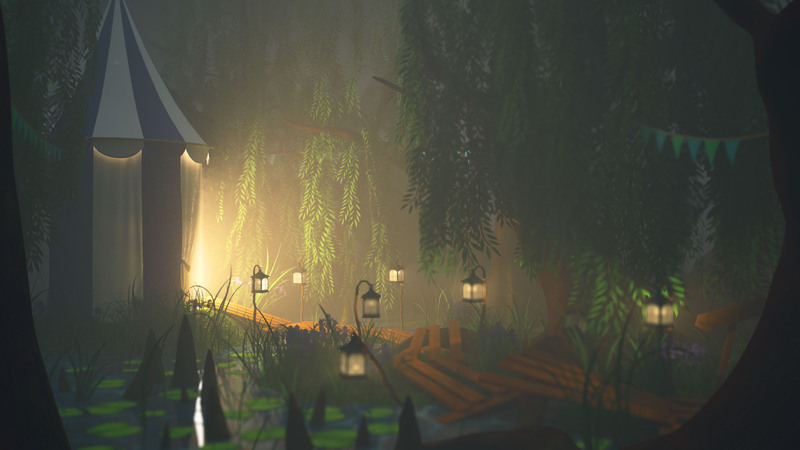 It was a while since I rendered it but I think it took longer than all night and the fog definitely made it longer. I heard that if you have two or more objects with opacity maps intersecting that it takes longer to render, do you know if this is true? Redshift has a feature that speeds this process, and Vray too , I tend to prefer the geo if I can, but sometimes for heavy foliage is just not practical.